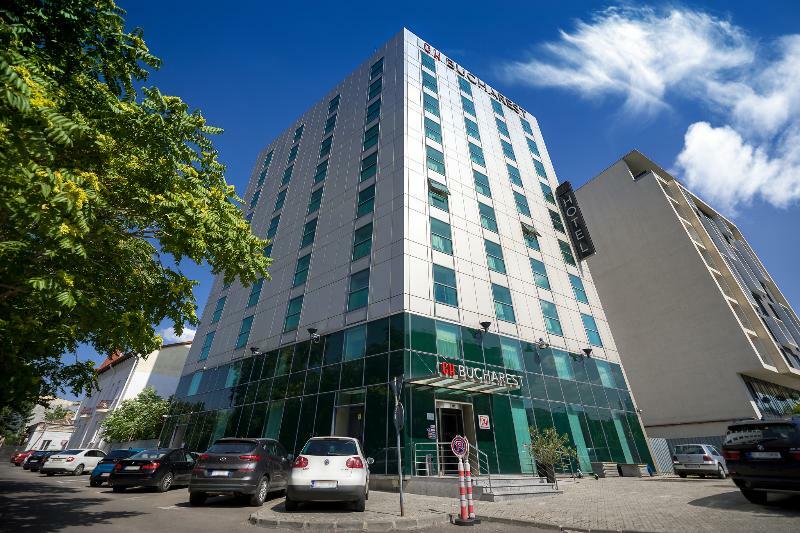 The modern hotel NH Bucharest enjoys a superb location in the heart of the financial district of the Romanian capital, mere steps away from many of the major attractions. The National Library of Romania, the Jewish Neighbourhood, the Unirii Square, Bucharest Museum or the National Museum of Romanian History are within walking distance; the Palace of the Parliament is within easy reach. Guests are welcomed in a stylish ambience. The rooms are elegantly appointed featuring a contemporary style with dark wood floors. 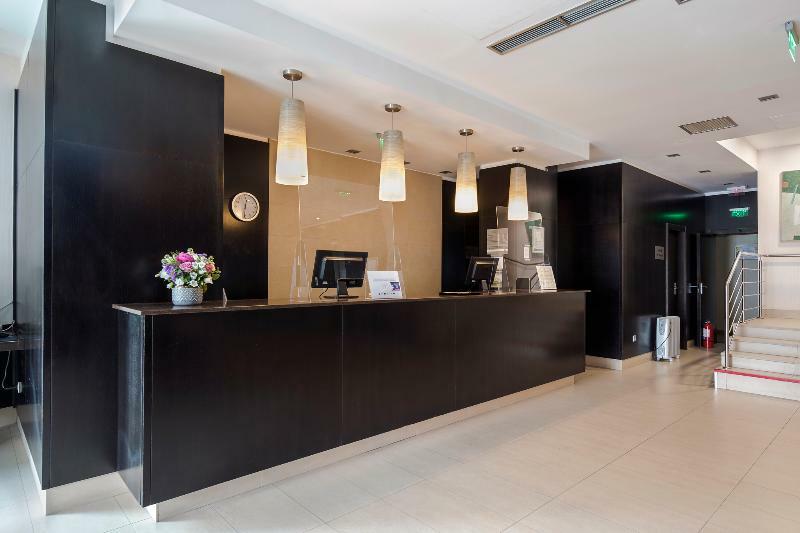 Business guests will appreciate the complimentary wireless internet connection and the meeting facilities. An elegant restaurant with minimalist décor is the ideal place for a romantic dinner, fusing traditional German cuisine with international favourites. Guests can unwind with a drink at the bar. 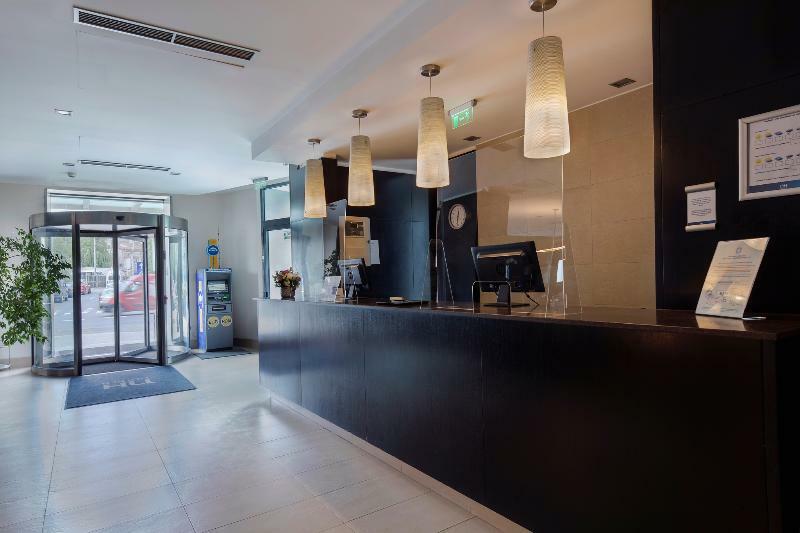 This hotel is a great choice to start discovering this city, ideal both for business and leisure guests. You travel. WISE donates! Booking NH Bucharest at the best price includes a donation to your favorite charity, at no extra cost! We brought 18+ million euros to local communities providing social services to 150.000+ people from vulnerable groups. We support #GlobalGoals.